The top brass of US Strategic Command acknowledges that hypersonic glide weapons developed by other countries are a serious challenge to Washington’s defense capabilities. Alongside the US, China and Russia are among the countries leading the research and development of such state of the art weapons. Earlier this year reports in the Russian and western media indicated Moscow tested a “combat ready” HGV. The weapon is said to be part of a top-secret project codenamed 4202. Britain’s Daily Star said the aircraft can reach speeds of over 12,000 kph and can “travel from Moscow to London within 13 minutes.” The Russian Defense Ministry has refrained from commenting on the issue. 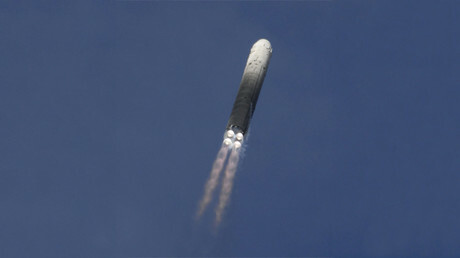 Mark Clark, the director of US Missiles and Space Intelligence insists that Moscow is developing a “hypersonic vehicle for the purpose of penetrating missile defense,” as quoted by Defense News. In April, China launched a seventh test of its hyper glider, the Washington Free Beacon revealed, citing officials familiar with the matter. China is reportedly working on developing HGV’s as part of its secret DF-ZF project. Officials in Beijing also refused to comment on the alleged test. According to McFarland the HGV weapons “is one of our most challenging areas” the US Defense Department is facing in the coming years. 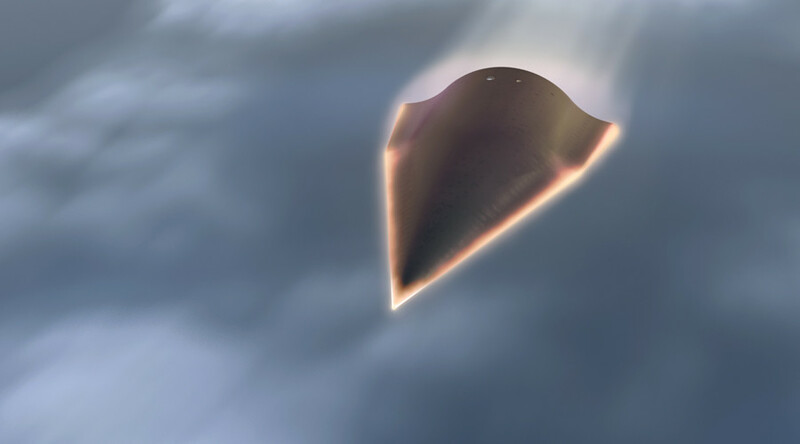 Washington is currently working on its own Advanced Hypersonic Weapon (AHW) project, which is tasked with developing a glider capable of flying within the planet’s atmosphere, Army-technology reports. The program is running under the guise of the US Army Space and Missile Defense Command (USASMDC) in partnership with Army Forces Strategic Command (ARSTRAT).